Gwen Jones, MFA is the author of the HarperCollins Avon FRENCH KISS series, Wanted: Wife, Kiss Me, Captain, and The Laws of Seduction. Her work has appeared in Writer’s Digest, The Kelsey Review, and The Connecticut River Review. 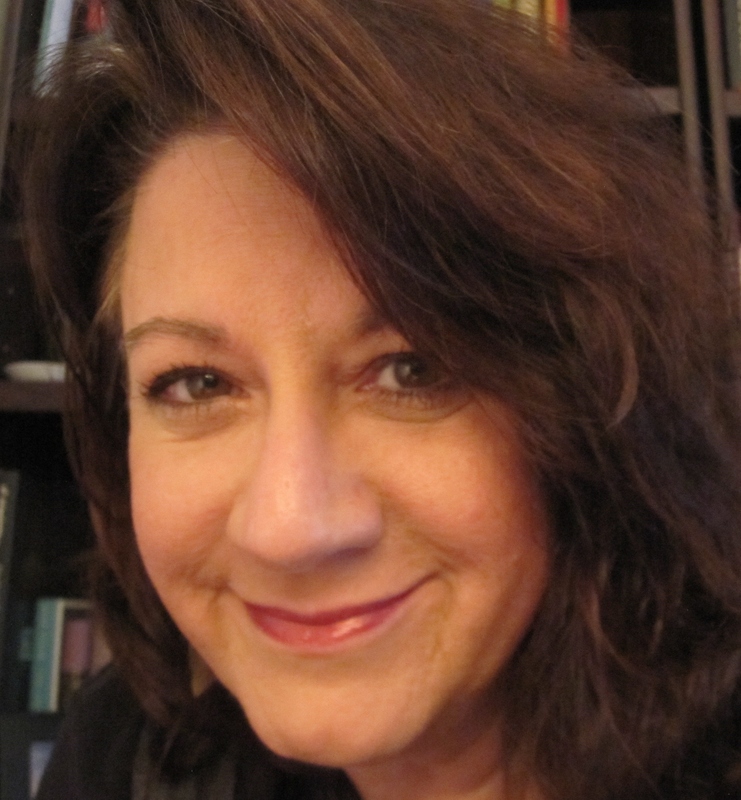 She is a mentor and instructor in Western Connecticut State University’s Master in Creative and Professional Writing program, an Associate Professor of English at Mercer County College, in West Windsor, NJ, and Vice President of the tri-state writers’ organization, Liberty State Fiction Writers. She lives with her husband, Frank, near Trenton, New Jersey. Follow her on Twitter @gwenjones25.